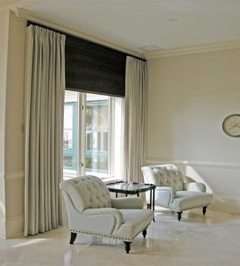 CurtainTime, Inc., founded by Patricia VaVerka, is a residential and commercial custom window treatment fabrication firm based in Jacksonville, Florida. 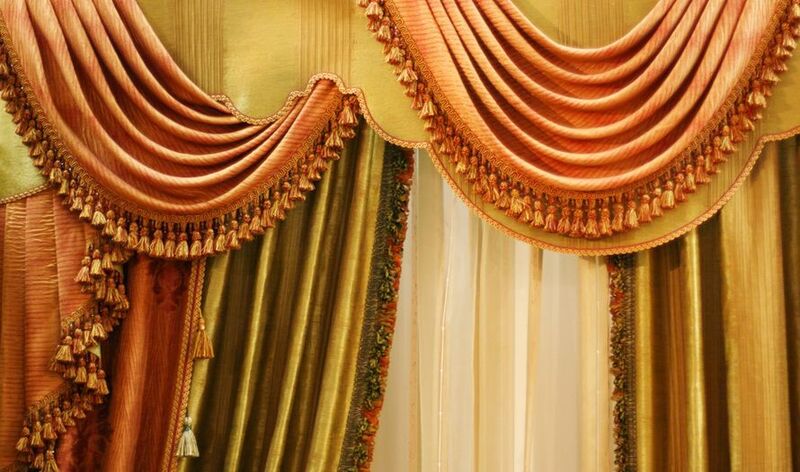 Our passion is for creating stylish, custom designs that are matched by our quality workmanship and creativity in all of our projects. If you’re looking to start a new project, update an existing room, or simply need inspiration, let CurtinTime walk you through the design process from start to finish. Rather than purchasing from big box stores, allow us to create a unique look that is tailored to your style. I encourage you to browse our design pictures to see a sampling of our wonderful finished products designed, fabricated and now enjoyed by our clients. For more information on our process please visit About Us.